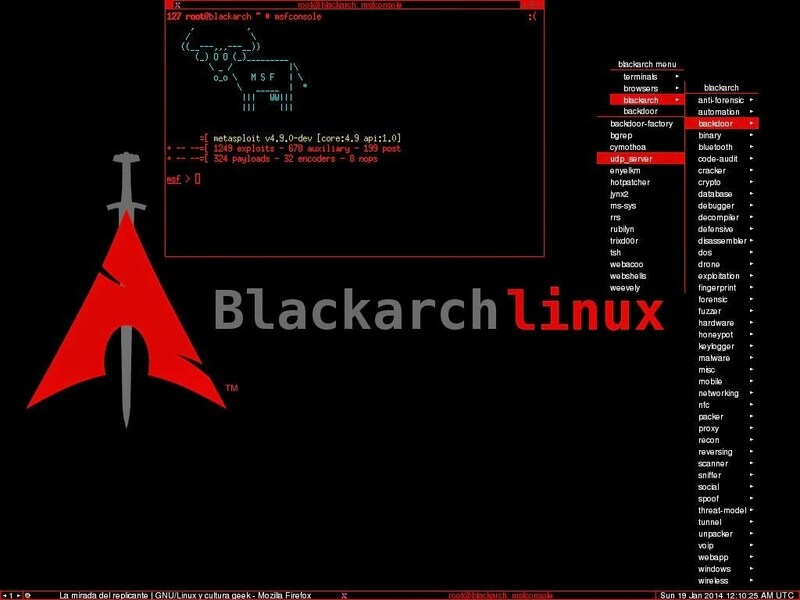 The developers of the BlackArch Linux operating system for ethical hacking and penetration testing purposes have released today a new ISO snapshot that includes many updated components, new ones, and the latest GNU/Linux technologies. The BlackArch Linux 2017.06.13 ISO images are now available for download from the official website, for both 64-bit and 32-bit computers, and it looks like it adds more than 100 new tools, which ups the total number of pre-installed hacking tools to over 1,800. As you can image, the new ISO snapshot of BlackArch Linux has been rebased on the latest stable repositories of Arch Linux, which means that they’re powered by the Linux 4.11.3 kernel packages and include all the recently released software and security updates. The BlackArch Installer was also updated, to version 0.5.1, though the development team recommends users to manually download and install the latest installer if they still have an older ISO release around and don’t want to waste their bandwidth downloading a new ISO image. Other than that, the BlackArch Linux 2017.06.13 ISOs are shipping with up-to-date in-house built BlackArch tools, fixes for several tools to add new dependencies, as well as updated menus for the pre-loaded Openbox, Fluxbox, and Awesome window managers. You can download BlackArch Linux 2017.06.14 live and installable ISO images right now from our website if you want to deploy the security-oriented GNU/Linux distribution on new computers, but if you’re running a healthy BlackArch Linux installation, you just need to update it with the “sudo pacman -Syu” command. Update: On June 14, 2017, the BlackArch Linux team announced the release of the BlackArch Linux 2017.06.14 ISO images that ship with the Linux 4.11.4 kernel and rebuilt Perl libraries to be based on the latest version that landed in the Arch Linux repositories.